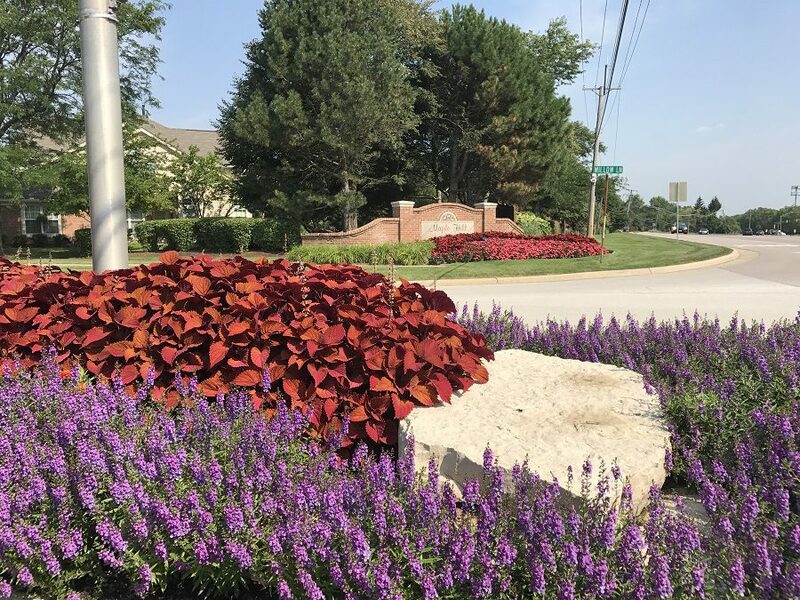 Maple Hill’s Route 59 Flowers – Looking Great Even If You’re Driving By At 58! 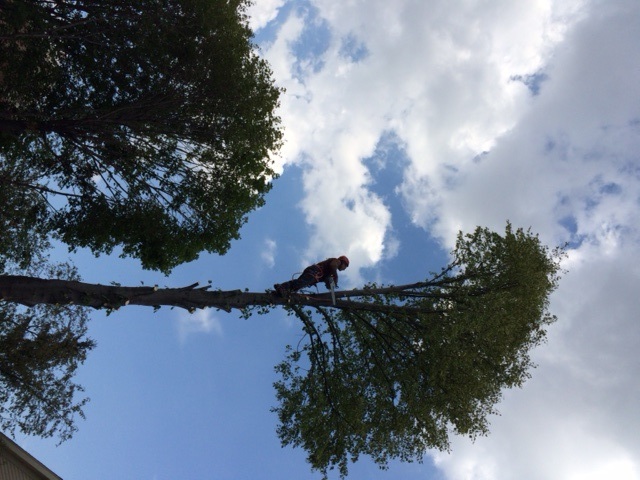 The Acres Tree Care team worked around the clock for several days after our recent severe storms. Their tireless efforts helped to ensure the safety of many. We had a great day at the legendary Gardens of Ball. 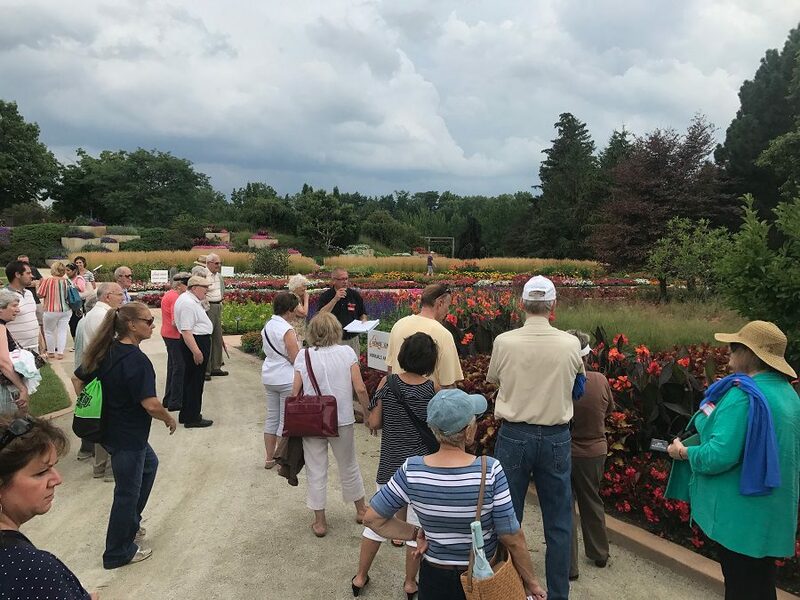 Ed Mrozinski’s accredited seminar/walking tour received rave reviews.